This is a big one. Constellation is mostly a wine company but, unless I missed something, they own or part-own the Corona/Modelo distribution in the US. 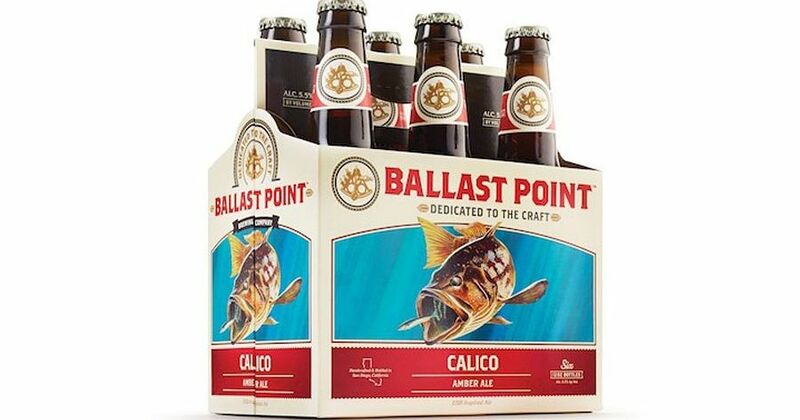 Ballast Point is a really good ‘craft’ brewer. Seems like major coup for Constellation not to belittle the brass ring for BP ownership. The company that brews Corona and Pacifico just picked up the revered Ballast Point Brewing Company.